VANCOUVER, British Columbia – Next year, Canada will celebrate its 150th birthday, and 60 wineries from British Columbia will be in the spotlight at the Vancouver International Wine Festival. 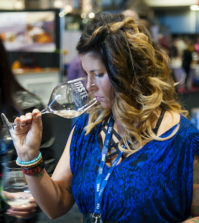 The 39th annual wine and food festival runs Feb. 11-19, opening with the Bacchanalia Gala at the tony Fairmont Hotel Vancouver and including the four International Festival Tastings at the Vancouver Convention Centre. There will be 181 wineries from 16 countries, and they will combine to pour more than 1,500 wines. 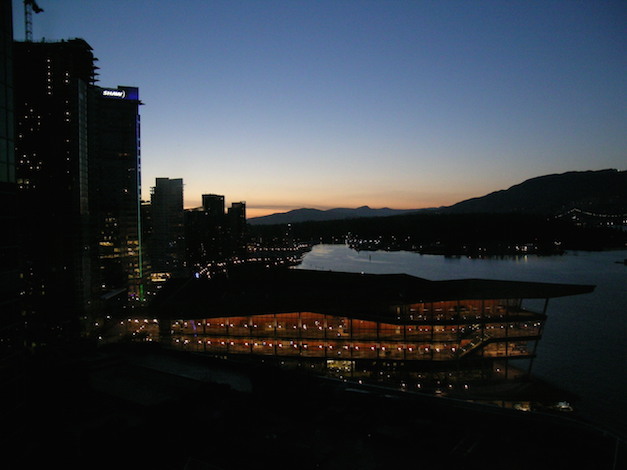 Attendance surpassed 25,000 during the eight days and 55 events, which include plenaries, seminars, trade tastings and food and wine pairing evenings at more than 30 restaurants and hotels throughout downtown Vancouver. “Our industry has undergone such rapid growth, with the number of Canadian wineries almost doubling within the last decade,” Dan Paszkowski, president and CEO of the Canadian Vintners Association, stated in a news release. “It’s therefore an excellent time to showcase Wines of Canada at the 2017 Vancouver International Wine Festival. 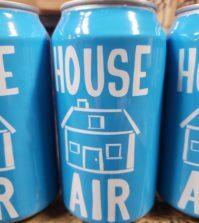 “We are confident that festivalgoers will be impressed and wowed by the selection, diversity and quality of our terroir-driven wines, which highlight the best of Nova Scotia, Ontario and British Columbia,” he added. 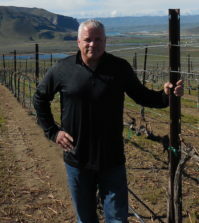 They will be joined by three of the Pacific Northwest’s largest and most important wineries — Elk Cove Vineyards in Oregon and Washington producers Columbia Crest and Charles Smith. Advance and discounted tickets go on sale Nov. 1. The festival began in 1979 as a two-day event at the Hycroft Mansion that featured a single winemaker, Robert Mondavi, and the Napa icon attracted a reported 1,000 patrons. 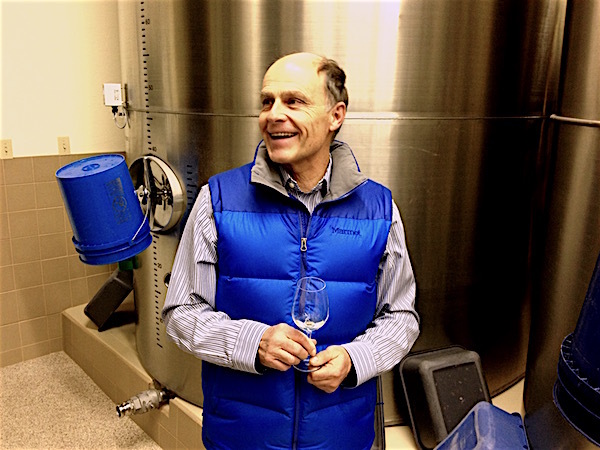 Next year marks the first time since 2009 — just ahead of the 2010 Winter Olympics — that British Columbia wines have been given a spotlight. 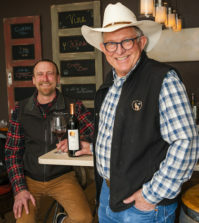 Among the elite wineries pouring at the 2017 VIWF from British Columbia’s Okanagan Valley are Gehringer Brothers Estate Winery and Wild Goose Vineyards. And whenever a principal is involved in a wine event, patrons can expect some of that winery’s top bottlings to be poured. Those wines, which often are unique offerings, also are sold at the International Festival Tastings through the provincial liquor agency. The festival has raised $8.7 million for the performing arts since 1979.